Glary Malware Hunter PRO 1.77.0.663 Multilingual . 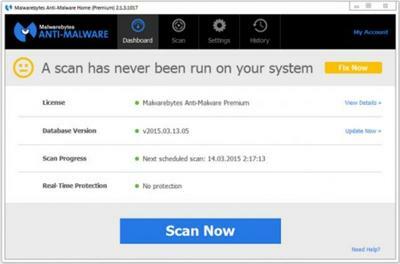 Zemana AntiMalware is a second opinion cloud-based multi-engine malware scanner designed to rescue your computer from malware that have infected your computer despite all the security measures you have taken. IObit Malware Fighter Pro 6.6.1.5153 Multilingual .